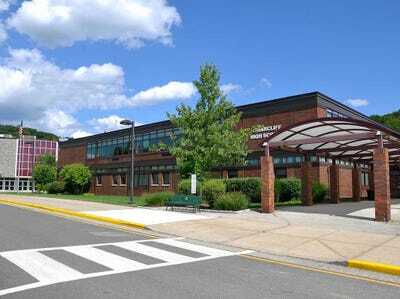 Via Wikimedia CommonsBriarcliff High School in Briarcliff Manor is part of one of the best school districts in Westchester County. Located just outside of the madness that is often New York City, the towns of Westchester County are popular destinations for people who may work in the city, but don’t want to live or raise children there. Education review website Niche recently released a ranking of the best public school districts in the country. 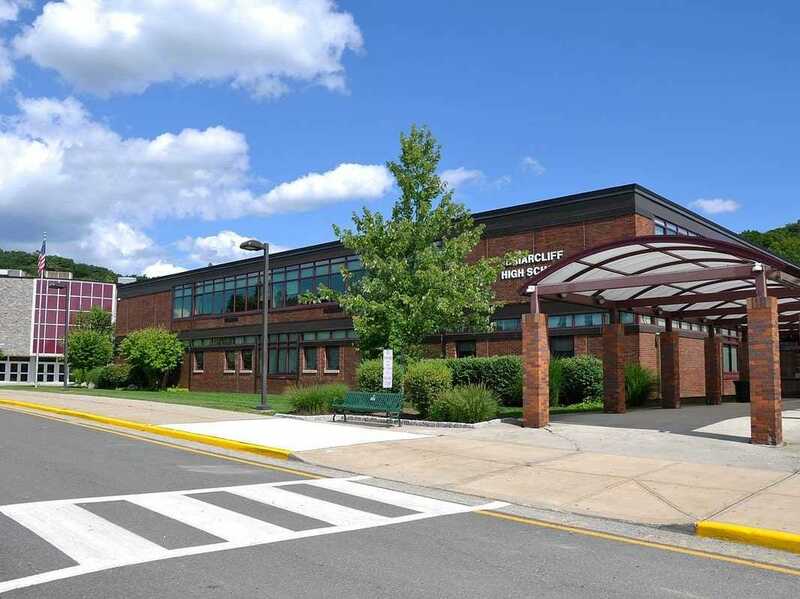 We’ve pulled out the top 10 districts in Westchester County from their list, with Edgemont School District taking the number one spot.